Happy holidays, friends! Did you have an amazing Thanksgiving? Our Thanksgiving was wonderful. We had family in town and were able to host it for the first time ever in our new home (Edna The House). It was so much fun! And now that we’re all shifting over to thinking about Christmas, I thought it would be a great idea to make fun and easy DIY mason jar gifts that would be perfect for your healthy eating friends! These Holiday Overnight Oats DIY Mason Jar Gifts are so adorable, easy, and fun to make! Gifts for healthy eaters can be tough to decide on, especially when you’re making them yourself. 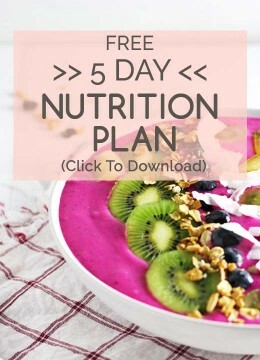 I love that these overnight oats can be stored for a long time and are pretty much ready to devour! Simply add milk and maple syrup! TBH, I might need to make about a million of these for myself. Breakfast that’s ready to go – such a win on so many levels! Take these Holiday Overnight Oats DIY Mason Jar Gifts up a notch with tags, festive twine, candy canes, and a beautiful holiday card! I loved playing around with different styles and options for making these DIY mason jar gifts. 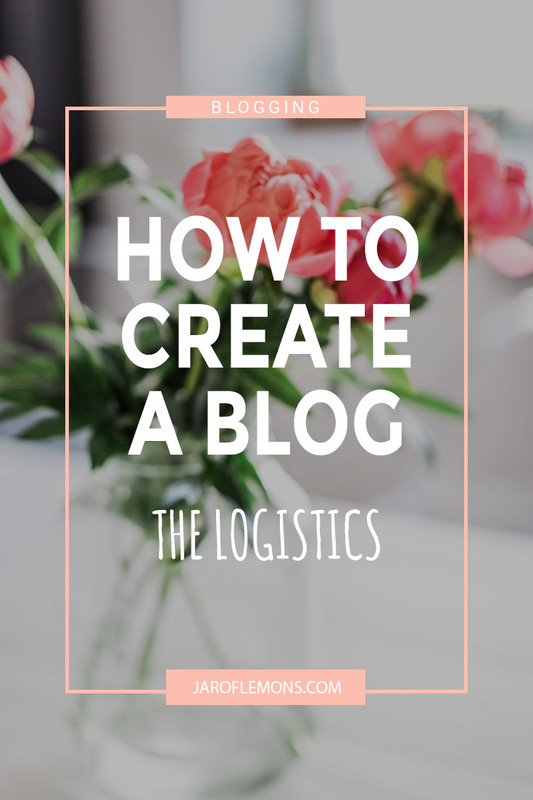 While I’m admittedly not the most crafty person in the world (let’s be honest), it was fun to get creative and try something new! Another way to get creative and take these DIY mason jar gifts to the next level is to add a beautiful greeting card that’s perfect for letting your loved ones know how much they mean to you! And of course, I always get sucked into the greeting card section at Target around this time of year. They’re all so beautiful!! Anyone else have this problem? I mean, it’s a good problem, though. I seriously think I spent a solid 30 minutes just looking around at all of the options! I ended up deciding on a card that felt traditional and went with the classic theme of these DIY mason jar gifts. 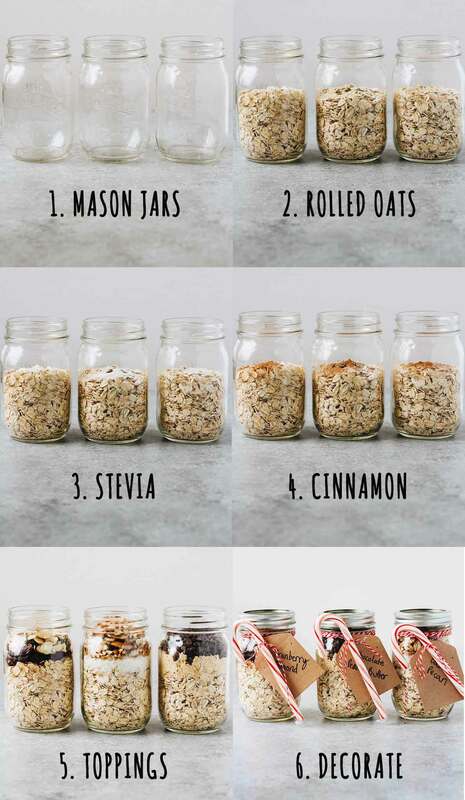 The “recipes” for these Holiday Overnight Oats DIY Mason Jar Gifts are fairly simple: Rolled oats, stevia, cinnamon, toppings. Feel free to get creative with toppings! And if you’re looking for inspiration and ideas, try these Apple Cinnamon Overnight Oats or these Oatmeal Cookie Overnight Oats! *Instructions for gift recipient: Add 1 cup of almond milk (more or less, depending on desired thickness). Mix in 1 Tbsp of maple syrup and place in refrigerator overnight. Enjoy in the morning! That’s it, friends! So easy and such a great gift. 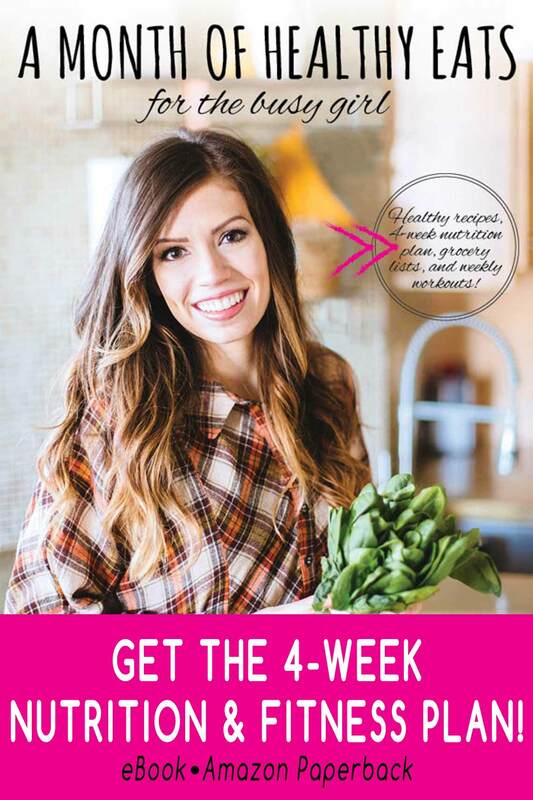 I hope your healthy eating friends and family will enjoy this gift and that it’ll brighten up their holiday season! 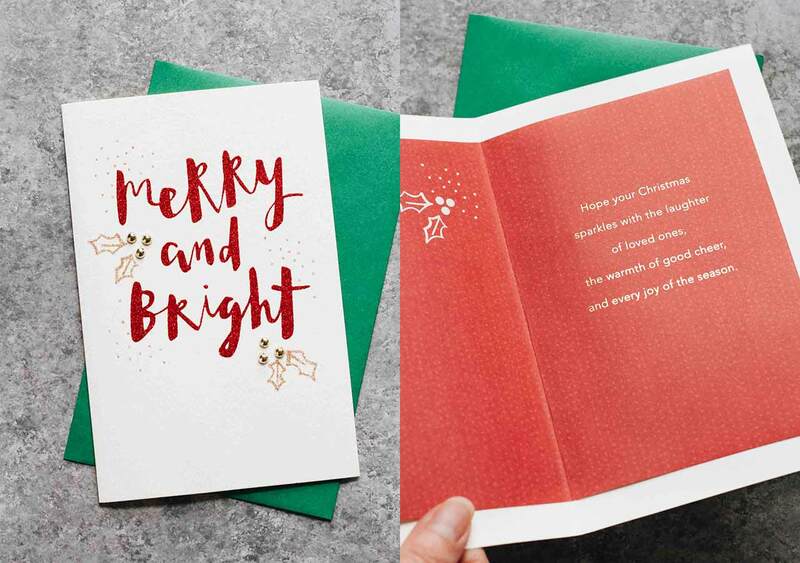 🙂 When shopping for your holiday cards this year, be sure to check out the fun and festive options offered by American Greetings at Target! This is such a healthy option for gifts in a jar, I want to combine this with a hand made bowl cosy, but did I miss this, what kind of oats are used(quick or old fashion) and do you heat this up. These even sound like odd questions to me, but I am on a time crunch. Thank you and may you have a blessed Christmas. That sounds perfect, Jeanne! I used regular old fashioned oats for this recipe and did not heat it up. I hope you enjoy making this DIY!